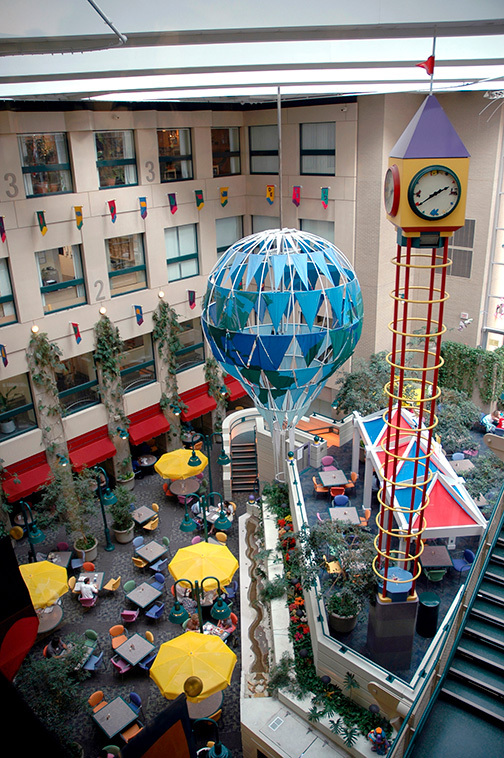 St. Louis Children's Hospital. Photography courtesy of St. Louis Children's Hospital. Barnes-Jewish Hospital. Photography courtesy of Barnes-Jewish. Missouri Baptist Medical Center. Photography by Douglas Garfield. Missouri Baptist Medical Center. Photography by Chris Malacarne. Whether you have a serious illness, injury, sick child or mental inabilities, you are going to want the best hospital to get you or your child back on their feet. St. Louis has some of the most highly ranked hospitals, not only in Missouri but nationally because they are teaching hospitals. Teaching Hospitals are some of the best hospitals because of the education they offer to training and current health professionals. 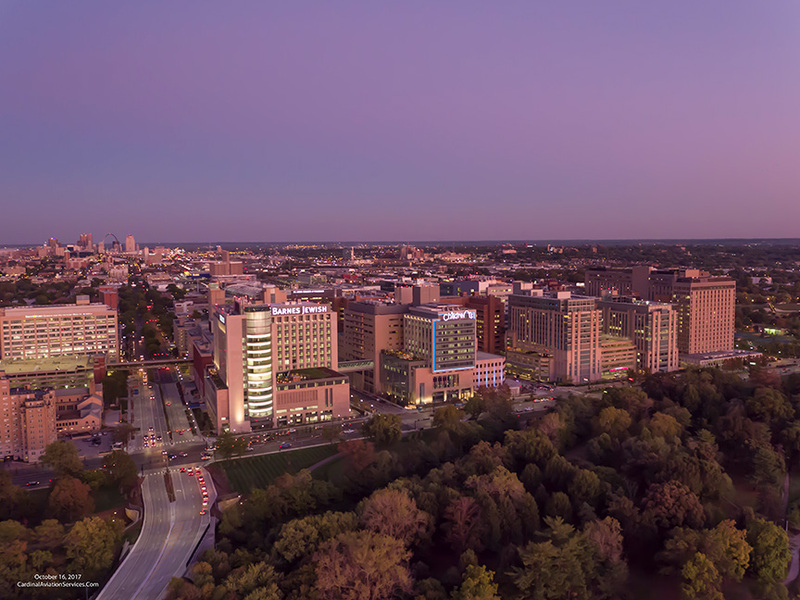 The #1 ranked hospital in St. Louis and Missouri is Barnes-Jewish Hospital, located off Kingshighway Blvd. on the east side of Forest Park. They currently rank #12 on the National Hospital Honor Roll. Known as "Barnes" by locals, is ranked highly in all 12 adult specialties and nine procedures and conditions. You’ll want to go to Barnes if you’ve been in a severe accident, cut horribly, or even equally as faring: Urological, Cancer or severe Orthopedic problems. 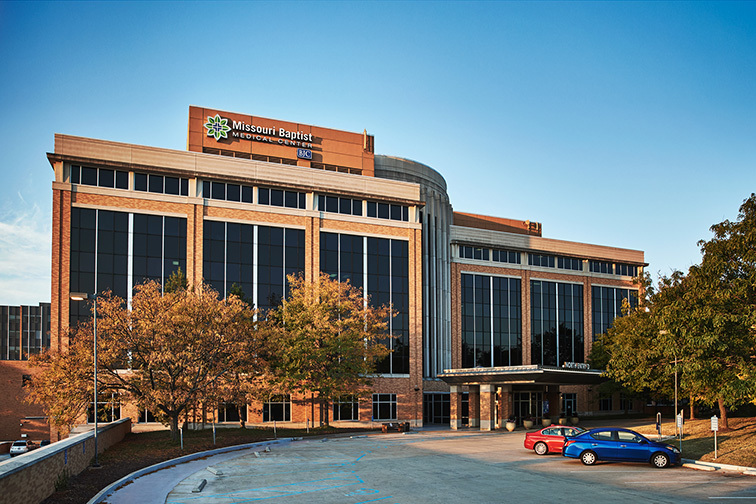 The second ranked hospital in St. Louis and third in Missouri is Missouri Baptist Medical Center (MO Bap), and is ranked in high performance in nine procedures and conditions. If you have a heart attack, MO Bap is the best place to be for their top-notch Aortic Valve Surgery, Heart Bypass Surgery and their excellent Heart Failure recovery. Mercy Hospital is also a great hospital to attend for heart attacks, but their specialty is their Maternity Ward. Mercy ranks third in St. Louis and fifth in Missouri for their high performance in heart failure. They have the best birthing center in Missouri — offering tours, classes covering from new parent to infant care and mom support groups. If you are planning on having your baby in a hospital, Mercy is the way to go. The #1 ranked children’s hospital in St. Louis is St. Louis Children’s Hospital — Washington University. Children’s is the best for pediatric surgery’s, cancers and orthopedics of any kind, with 10 national ranking specialties. The second ranked children’s hospital is SSM Health Cardinal Glennon Children’s Hospital — SLU. Cardinal Glennon has the best pediatric cardiology and heart surgery procedures in the state. Their staff is practiced in the art of the heart helping in any nervousness from the children or parents. 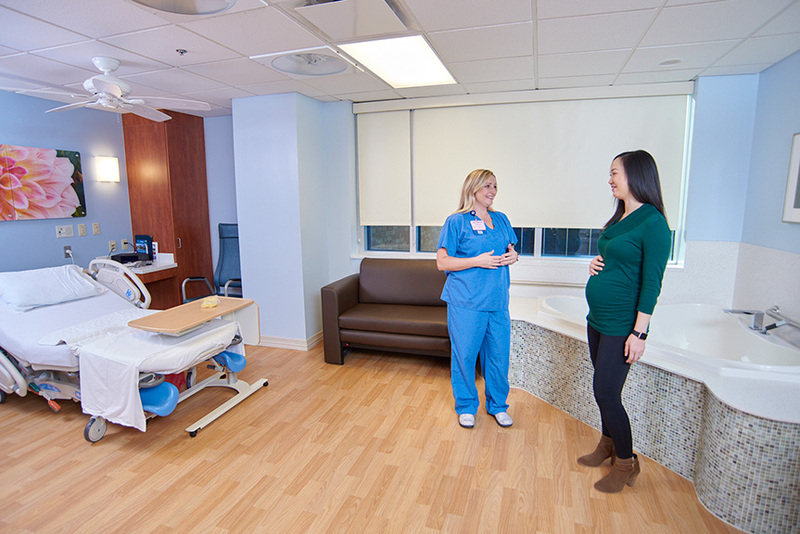 Both Children’s hospitals offer great hospitality, friendly atmosphere and greatly educated professionals. These terrific hard-working doctors and nurses will work with you to get you the best healthcare possible no matter what hospital you attend. Because they are all teaching hospitals these great facilities create the best environment and education possible to help you and your family.